Since the 13th century, Germany’s capital has been divided, reunified, the centre stage of heartbreaking war, destroyed and rebuilt, and it’s constantly reinventing itself even today. For all it’s been through, Berlin itself is a monument to history. We won’t pretend that these 13 attractions are not touristy, but they are also iconic, defining and awe-inspiring, and they’re your ticket to understanding the city. 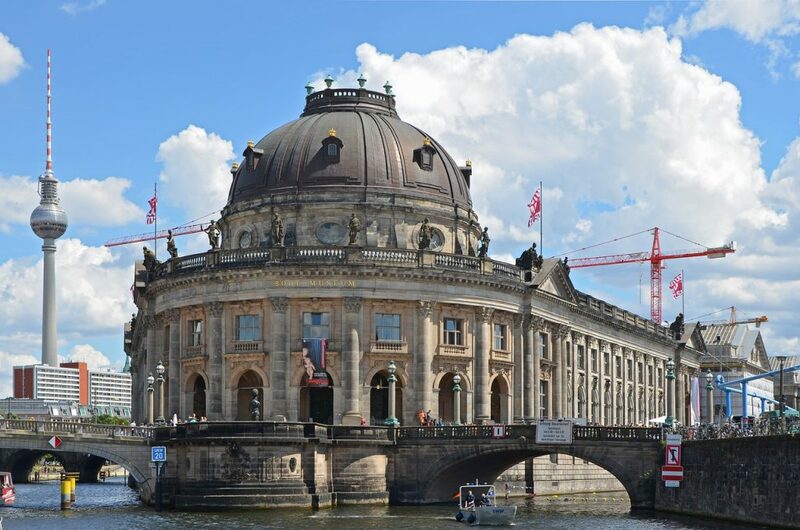 On the river Spree are five world-renowned and beautifully restored museums: Pergamon Museum, Bode Museum, Neus Museum, Alte National Gallery and Altes Museum. This little island of Berlin’s finest and oldest museums was named a UNESCO World Heritage site after being nearly obliterated during World War II. Grunewald Forest is easily one of the most magical spots in Berlin. Throughout the seasons, the 3,000-hectare forest (7413-acre), home to many of Berlin’s wild pigs and birds, is a relaxing place for walks, runs and bike rides. 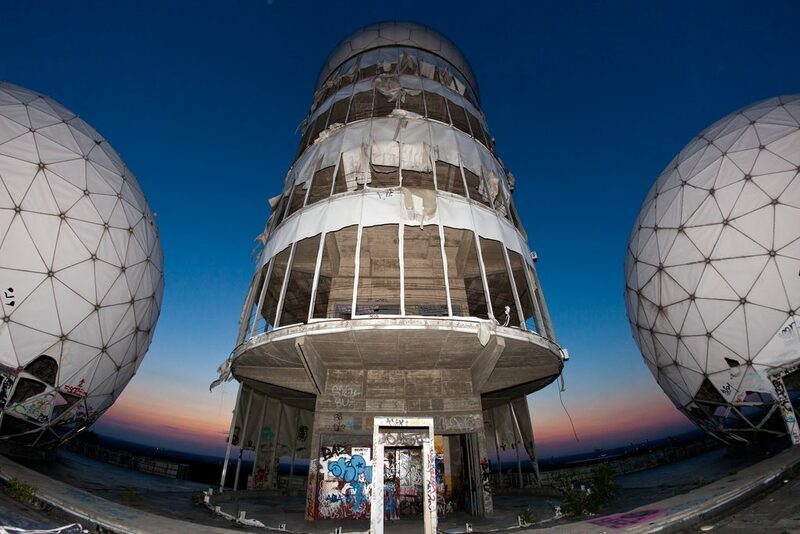 Combine a day in the forest with a visit to Teufelsberg, an abandoned US spy station-turned-Cold War relic built on the debris of World War II. While heartbreaking, sites commemorating the Jewish experience in Germany are indispensable stops on a trip to Berlin. The city has three major sites: the Topography of Terror, the Memorial to Murdered Jews and the Jewish Museum. All three are powerfully designed and pay tribute to the people that lost their lives during the Holocaust, as well as portraying German accountability. The murals of the East Side Gallery is a must-see for all lovers of art and graffiti. Along the bank of the river Spree, where the Berlin Wall once separated East from West, a remaining segment of the wall has been transformed into an extensive open-air art gallery. 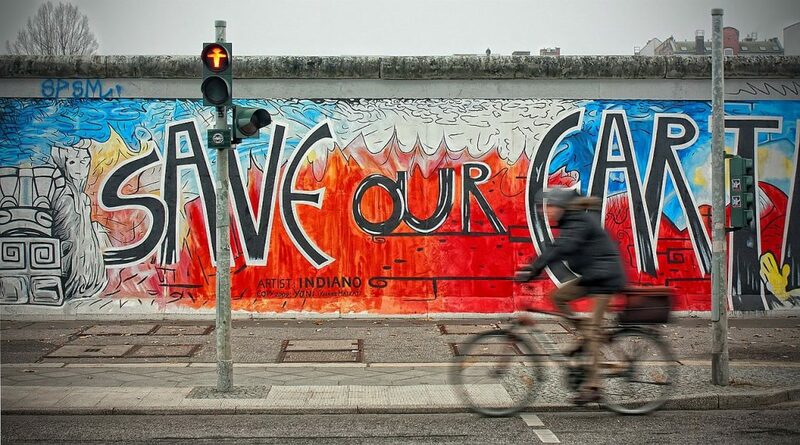 Rent a bike or join a cycle tour to fully take in the murals, which pass through Bernauer Street via Potsdam Plaza, and discover memorials, remnants of the wall and the old border watchtowers along the way. To learn the history of the Berlin Wall, supplement the East Side Gallery with a trip to Berlin Wall Memorial, the last piece of the preserved, real Berlin Wall. See the original border fortifications, a viewing tower, the infamous ‘death strip’, and read much more information. 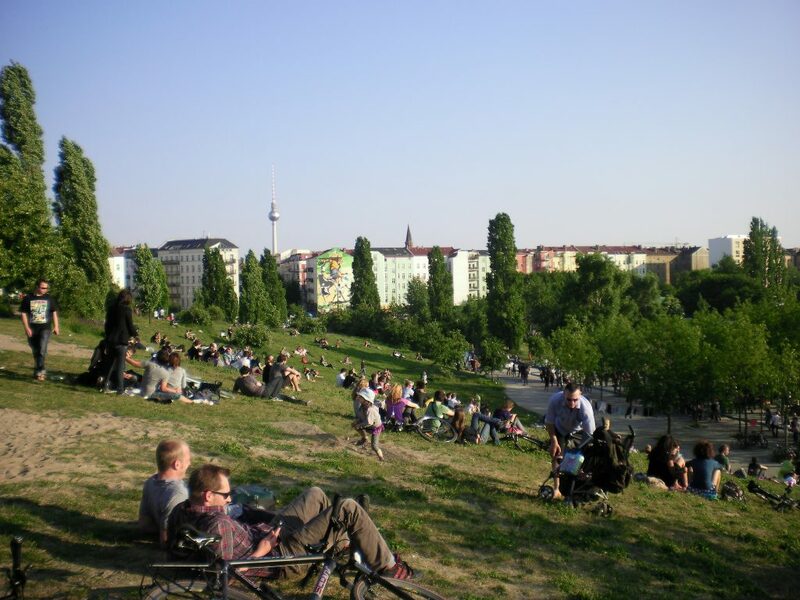 Mauer Park, close to the Berlin Wall Memorial, is a city highlight every week. It combines clothes and food stalls with countless live music shows from Berlin’s best buskers. The flea market and food court near the wall between Prenzlauer Berg and Wedding attracts up to 40,000 visitors each Sunday. Dubbed the cultural capital of the world, Berlin is renowned for its art scene, and one of its modern landmarks is the golden swoop-roofed Berliner Philharmonie, built in 1963. Have some spare change? Book to see one of the world’s greatest orchestras playing on its incredible stage—but a simple visit to the building will be rewarding on its own. This impressive dome structure made entirely from glass and steel, renovated by British super-architect Norman Foster, is home to the German Parliament. 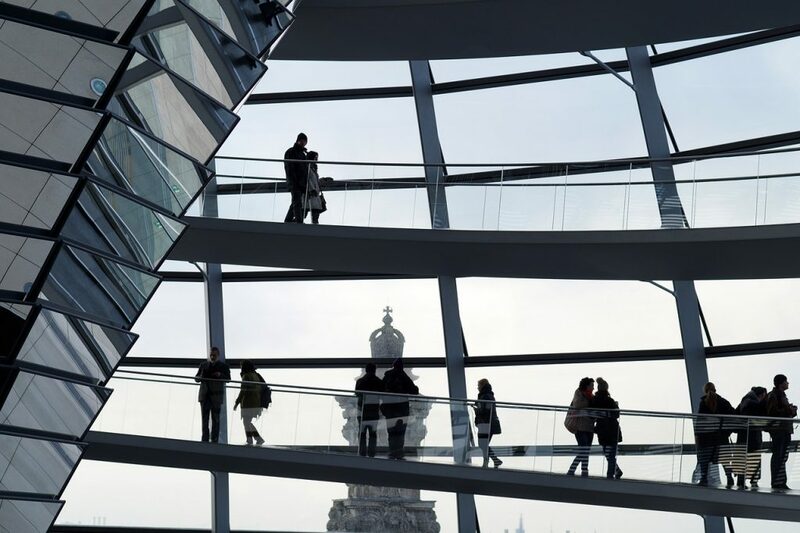 The rooftop terrace and dome of the Reichstag Building are open to the public and offer spectacular views of the parliamentary and government district of Berlin. Book a visit online. Tempelhof, the former airport and epicentre of the Berlin Airlift of the late 1940s, is a special place with open skies and a humbling vastness in an otherwise dense, crowded city. Now its abandoned landing strips provide smooth terrain and a truly unique experience for cyclists and urban gardeners. A visit to the DDR Museum might not sound that gripping, but actually it’s one of Berlin’s kookiest and most entertaining stops. 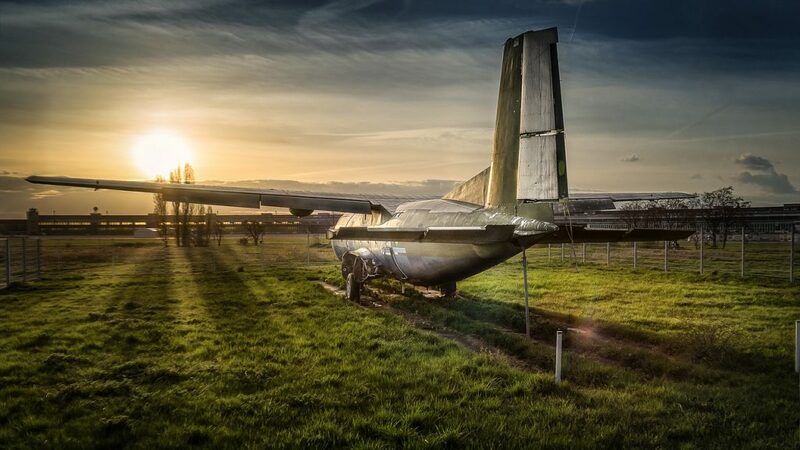 It creates a snapshot of life in the Cold War through an extremely powerful and interactive display of East German memorabilia and spying tactics. Take a unique tour of the city by renting a Trabant, the classic car produced in former East Germany. In the middle of Treptower Park lies the Soviet War Memorial, another enormous vision of the city’s turbulent history. Its size and sentiment make it quite an arresting sight. Supposedly, earth was shipped from the USSR so that the 5,000 Red Army soldiers buried here could be laid to rest in their home soil. 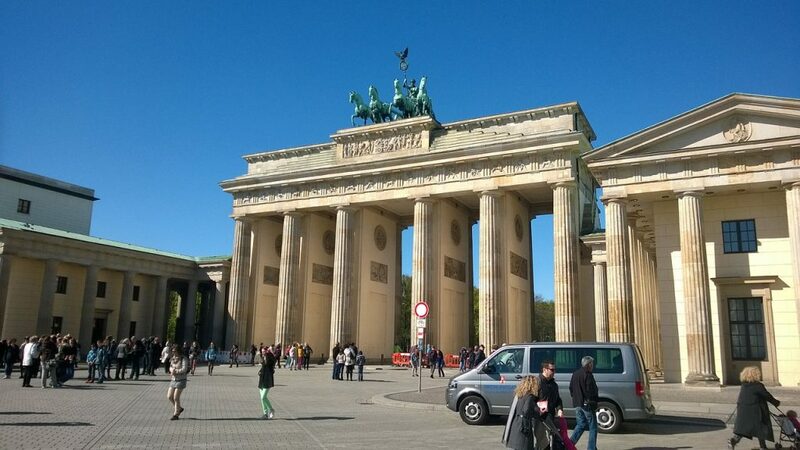 The 18th-century Brandenburg Gate is another symbol of German reunification and is undoubtedly the city’s signature attraction. Built in 1791, the decorative Pariser Platz was at the foot of the gate and is now home to many of the city’s important buildings, including the Hotel Adlon the Academy of the Arts (Akademie der Künste). As touristy as it might be, this list just wouldn’t be complete with a mention of the TV Tower (Fernsehturm), the tallest building in the city. Since its construction in the 1960s, the tower was praised for decades as a symbol of East German socialism. Today the tower is a unique landmark of unified Berlin, where visitors can enjoy unbeatable 360-degree panoramic views of the city.